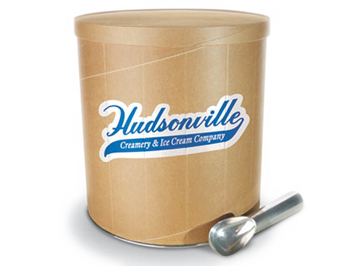 50 square miles of towering sand dunes along the coast of Lake Michigan inspired the unique taste of this ice cream. We started with our rich, creamy chocolate ice cream, then mixed in chocolate covered cashews and swirled thick caramel throughout. It’s like giving yourself a big bear hug with every scoop. Milk, cream, sugar, corn syrup, high fructose corn syrup, water, confectionary coating (sugar, coconut oil, alkalized cocoa, natural cocoa, milk fat, soy lecithin, natural flavors), alkalized cocoa, roasted cashews (cashews, cottonseed oil), buttermilk, skim milk, whey, butter, modified food starch, mono and diglycerides, cellulose gum, natural and artificial flavors, salt, sodium citrate, baking soda, guar gum. Contains: Milk, Soy, Cashews. Made in a plant that uses peanuts, tree nuts, egg, and wheat in other flavors.